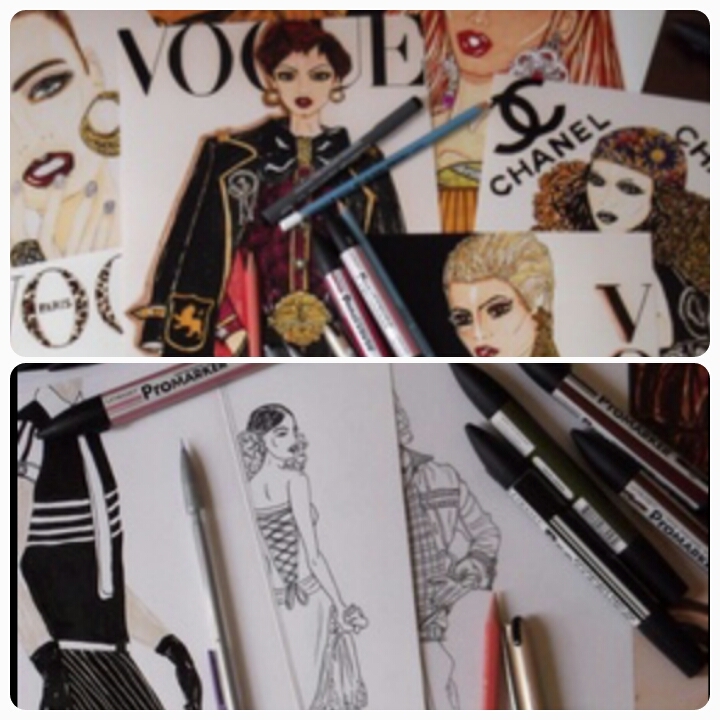 During the week, I was contacted by Camillus Couture, an Irish fashion illustrator and designer. 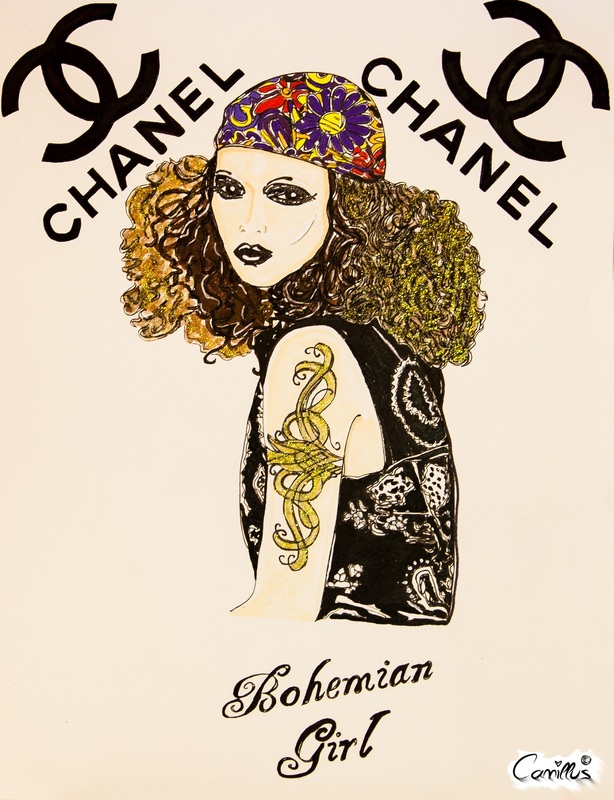 Based in London, Camillus is known for his quirky cupcake bag designs and hand drawn fashion illustrations. 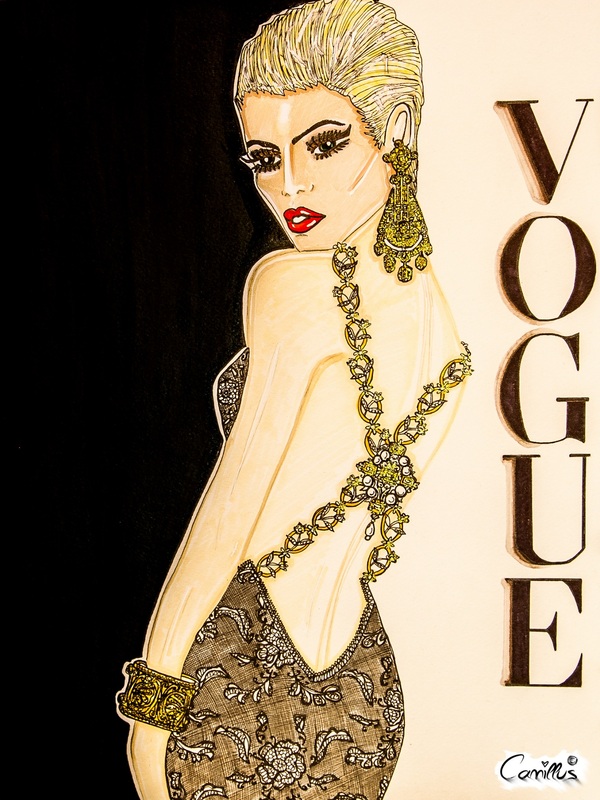 Fashion illustrations are one of my favourite types of art. There is something quite personal about them. 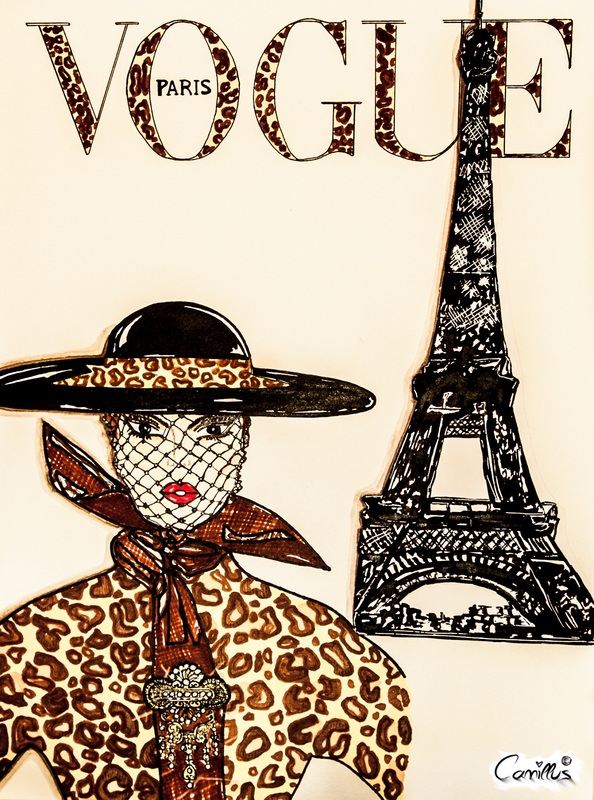 I love the combination of colours mixed with the ink of a pen. 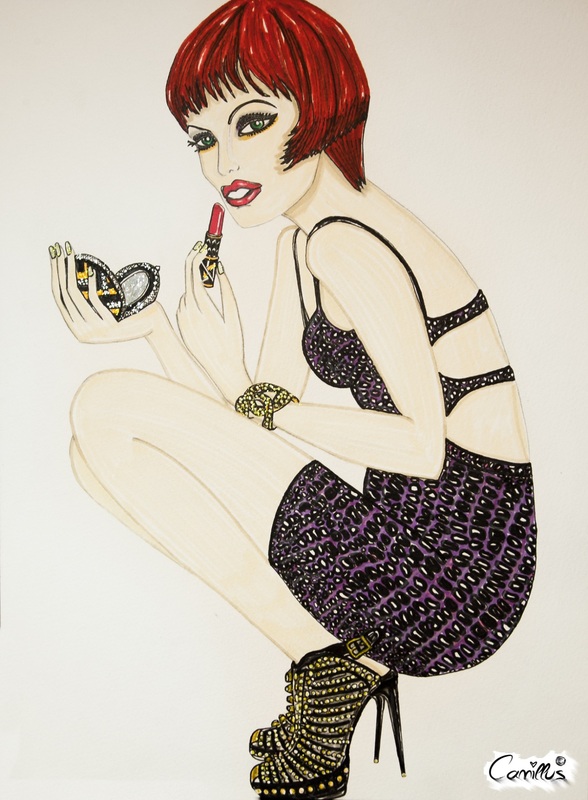 I’ve featured previous fashion illustrations on my blog before (you can read it here). 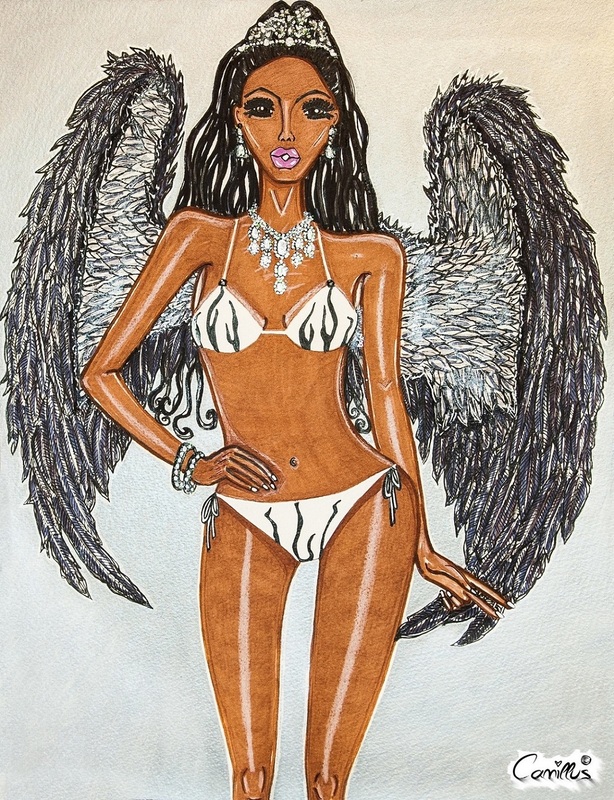 Camillus’ portfolio includes many high end fashion magazines, designers and of course, supermodels. 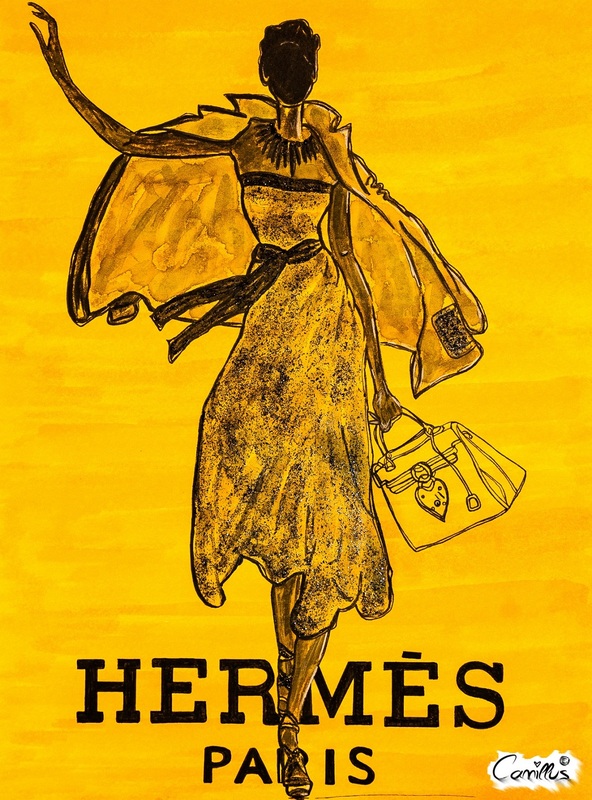 Today I’m going to share his fabulous Hermes, Linda Evangelista, Victoria’s Secret, Vogue Paris, Chanel, and classic Vogue.